Print your photos in minutes from your phone. 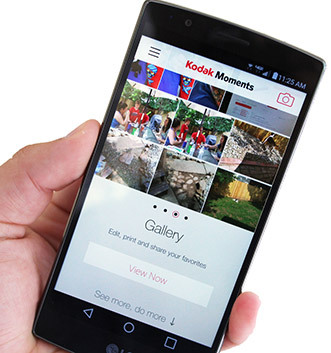 Downlaod our Kodak Moments App, connect your phone directly to our Kiosks in store or Print from home to collect in store. Print in-store, from home or out and about. You can collect and pay in store. Link to all your images on your phone or tablet device allowing you to print from Facebook, Instagram and any other images available to you. 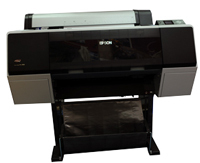 They are sent to our on site Professional Quality Lab for printing. PLEASE NOTE THE POST TO YOU ELEMENT IS NOT THROUGH US. PLEASE CONTACT US IF YOU WANT US TO POST YOUR ORDER TO YOU. as an option if you order the following items. We are currently working with Kodak to address these issues. With over 25 years experience, we can take, print and present photographs for you to the highest possible standards. We offer great value for money combined with excellent products, service and advice.